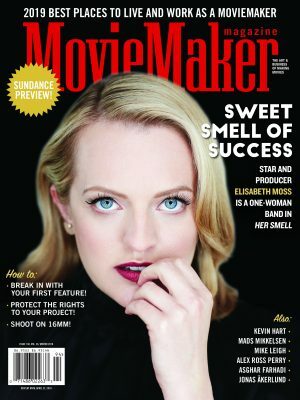 It’s finally here: MovieMaker‘s annual list of the 50 Film Festivals Worth the Entry Fee, 2014 edition! We’ll be releasing the list in five alphabetical installments, a new one every Wednesday, for the next month – so keep checking back to see if your favorite festivals made it in. Or read the full article in our upcoming Spring issue, on newsstands April 22! Ah, those devilish entry fees. They never seem like that much. 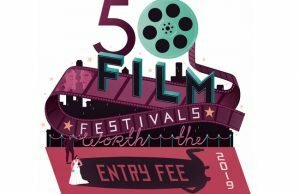 If you’re organized and manage to hit early submission dates, you generally won’t be forking out more than $50 to ship your film off to seek its fortune, but pretty soon that adds up to significant costs trying to get your baby screened. (And even third-party submission sites aren’t free.) Hence this list. Once again, we made film festival evaluation as much of a science as possible: Festivals around the world were sent a survey encompassing such criteria as travel compensation, value of prizes, acceptance/submissions ratio, alumni relations, networking and press opportunities, quality of panels, workshops, even parties. 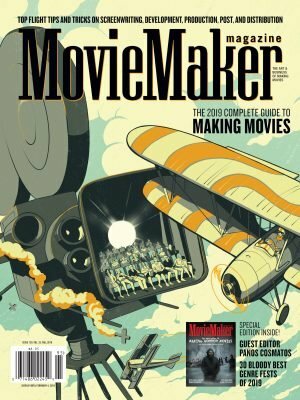 We ranked the answers on a point system (and looked into some helpful testimonials from circuit-weary moviemakers) to arrive at these 50. 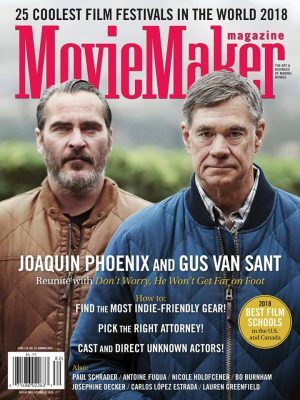 We’ve said it before and it bears repeating—Sundance, Cannes, Berlin, SXSW, Venice, Toronto are not on this list—not because you shouldn’t submit to them (see Jeremy Saulnier’s article on Blue Ruin, on page 28 in the Spring 2014 issue), but because you don’t need us spotlighting them. (Of course, lines are rarely absolute—we ultimately left out Slamdance, but kept the LA Film Festival.) Most of these festivals are a bit homier, edgier, more personal and, we believe, absolutely worth it. 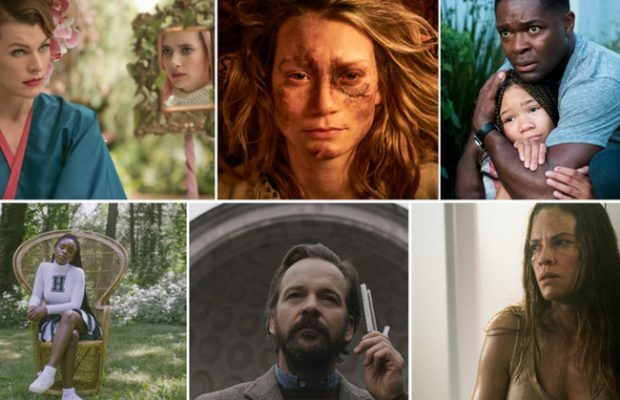 deadCENTER is located in the geographic middle of the Unites States, but it wants moviemakers to be the center of attention. With an entire committee devoted to guests’ needs during the festival, filmmakers go on coordinated daytrips with locals by day, and attend raging parties with free Stella by night. Quentin Tarantino once called Fantasia “the most important and prestigious genre film festival on this continent.” Yet despite its high-profile premieres and top distributor attendance, your film won’t get lost in the shuffle. The three-week event runs that long so every film gets a fair chance of being viewed—there are never more than three screenings at once. 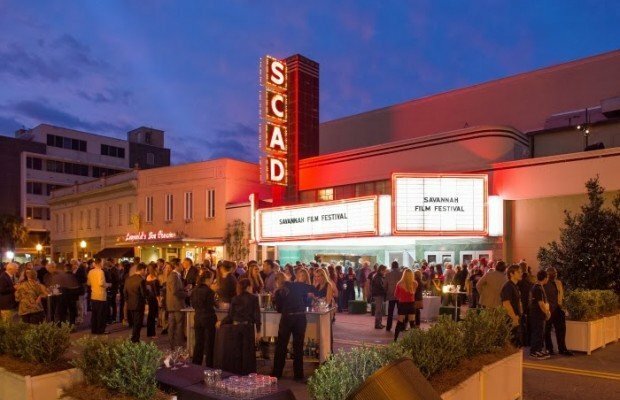 The 23-year-old Florida Film Festival takes place at Enzian, a beloved art house theater with in-theater table service and cabaret style seating. 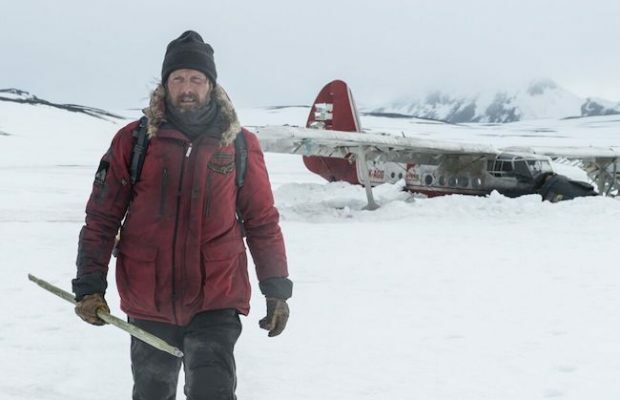 Last year’s event was attended by distributors like Magnolia Pictures, IFC, Oscilloscope Laboratories and Variance Films, hunting for new films to acquire—perhaps yours next year! Why not submit to the Hamptons International Film Festival? 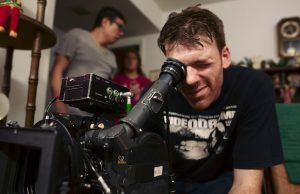 Accepted moviemakers experience the perfect blend of a beautiful seaside community and top-quality films. The winner of the Golden Starfish Award wins a prize package of in-kind services of a $145,000 value. Cash awards are offered in other categories as well. 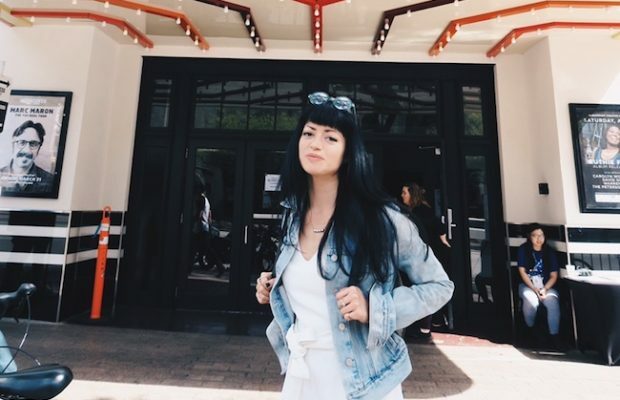 Short film fest HollyShorts packs a punch in the prizes department, with a total of $100,000 in production and post-production services, a $40,000 film school scholarship for winners of the Youth category, and all-expenses-paid trips to New Zealand and Noci, Italy. IPFF’s claim to fame is being one of the best LGBT film festivals in Europe. Rather uniquely, the fest’s Iris Prize provides the funding, support and guidance (valued at £25,000) for its winner to make a new project. Talk about not resting on your laurels! Check back next Tuesday for the remainder of the list. If you missed A through C last week, don’t forget to check those out. 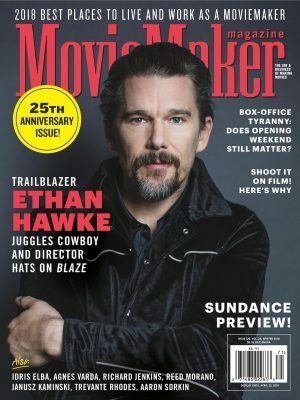 To read the list in its entirety, buy the Spring 2014 Issue of MovieMaker Magazine on physical and digital stands on April 22, 2014. What festivals do you think are worth the entry fee? Let us know what we’ve missed out in the comments. Curious about last year’s 50? Read our 2013 list. 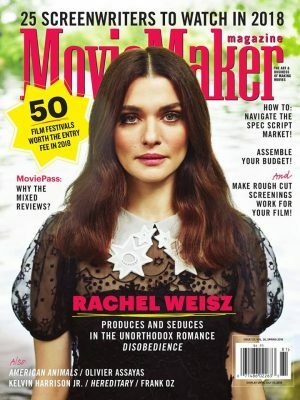 To subscribe to MovieMaker Magazine, click here.